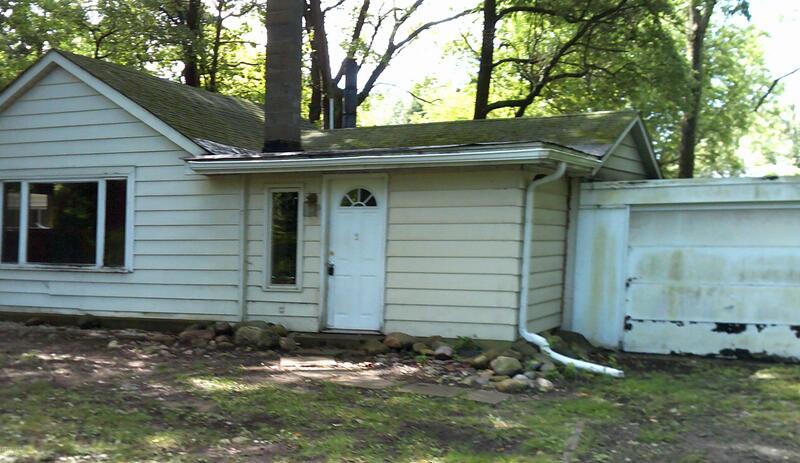 2 Bedroom , 1 bath home built in 1977, located on a nice wooded lot, with plenty of wild flowers. This home has a attached one stall garage, storage shed and carport perfect for storing your water toys. This home would make a great weekend getaway, summer home or starter home. This home does need some TLC. Just hooked up to the City water as well.